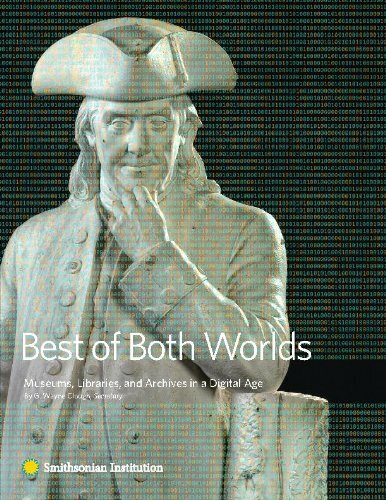 In his book, 'Best of Both Worlds', G. Wayne Clough, the Smithsonian's 12th Secretary, surveys the efforts of many world-class institutions, including his own, to use technology to open their collections and programs to the world. This text describes the technical methods used for document processing of text and graphical images. It gives executives and managers information on document processing approaches and describes how these methods apply to different situations.